Does your board provide a robust challenge to management and drive value creation? A seat on the board is not always a comfortable one. You have to hold management to account and make sure you’re meeting regulatory requirements, all while creating a performance culture that doesn’t encouraging excessive risk-taking. You’ll also need to translate a governance framework into day-to-day operations, ensuring your people know how to ethically apply principles and policies. Put simply, good governance is not easy work. But the more ingrained the system, the more likely you’ll avoid regulatory mishaps and costly penalties. The question is: is your governance structure robust enough? Join us to gain insight into the regulator’s expectations and pinpoint the responsibilities of individual board members, helping to keep your firm on the path of ethical and compliant profits. Get a governance health check – It can be difficult to take an objective view of the inner workings of your organisation. With this course you’ll take a step back so you can review your governance standards more honestly, identifying any weak spots that could leave you exposed. Plan for the unexpected – Empty seats at the table and unanticipated departures can disrupt the effectiveness of any board. Introduce a watertight appointment process that helps you to quickly identify the best candidate, so you can focus on the oversight of your firm. Make better decisions – Combine your board’s sound judgement with high-quality documentation, honest debate and external expert opinion and you’re certain to improve decision-making (which is much more science than art). Evaluate your performance – You need to monitor the performance of the board. Honest, transparent and on-going feedback will highlight strengths and identify areas to improve. And striving for better board performance benefits your entire business. Julia Kirkland is the Senior Partner of FSTP and has worked in regulation, as a senior manager with a large asset management group and in the private wealth sectors of financial services. 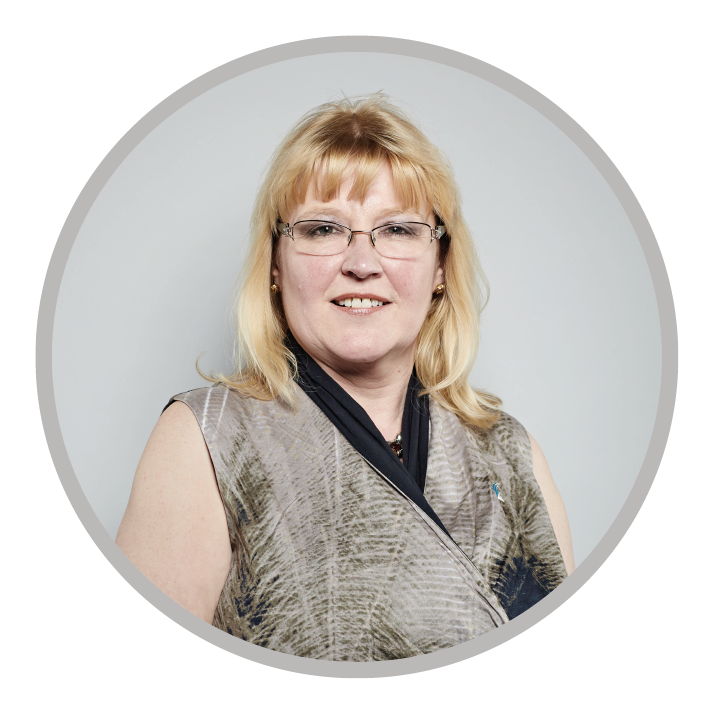 As a consultant to the industry Julia specialises in how the regulatory standards impact on the performance of businesses. The leadership team and those who interface with clients are her main areas of focus. Working with Boards, she has assisted groups to resolve real difficulties between their preferred style of operation and what the regulator requires. She writes articles and speaks on the topic of Governance and her interactive style with intelligent challenge makes for a worthwhile experience for delegates.